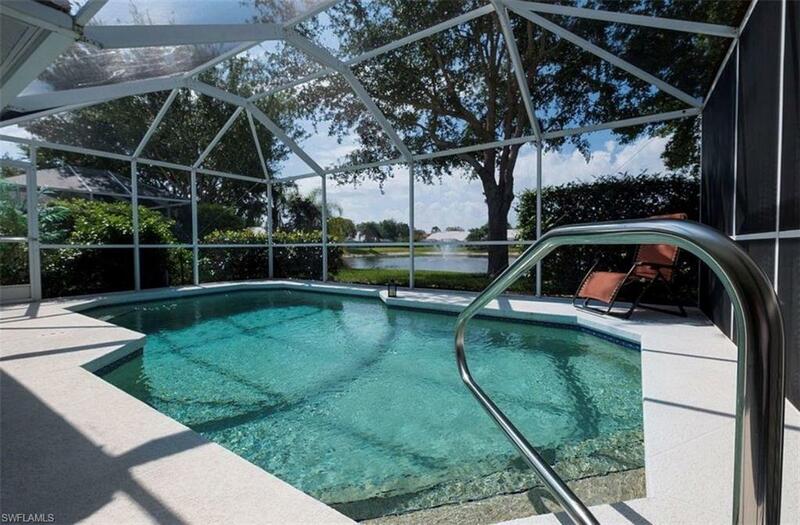 2282 Stacil Cir #7, Naples, FL 34109 (MLS #217054822) :: Clausen Properties, Inc.
2020 Full Season AVAILABLE! Your vacation home awaits you! 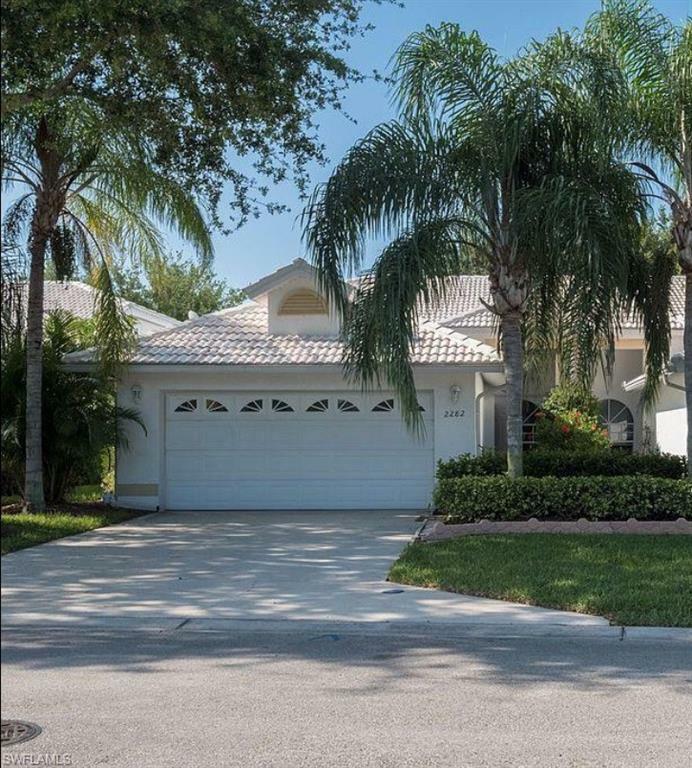 Location, location, a rare find, immaculate villa with private heated pool home in North Naples with a two-car garage. Gated community centrally located. Experience this charming 3 bedroom, 2 bath with villa. Master suite has king bed, queen bed in guest and trundle bed sleeping 2 comfortably in middle room. Open air floor plan with exquisite wood floors in bedrooms, designer tile in living room and kitchen. Fully equipped eat-in kitchen. 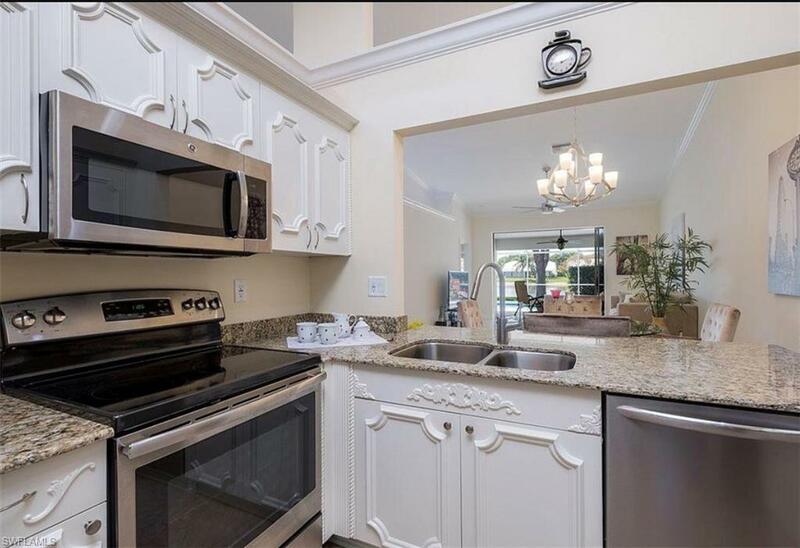 Relaxing atmosphere in this sought after gated community near all the retail shops, restaurants, and minutes away from beaches. Two bicycles provided for your use along with beach chairs and noodles.